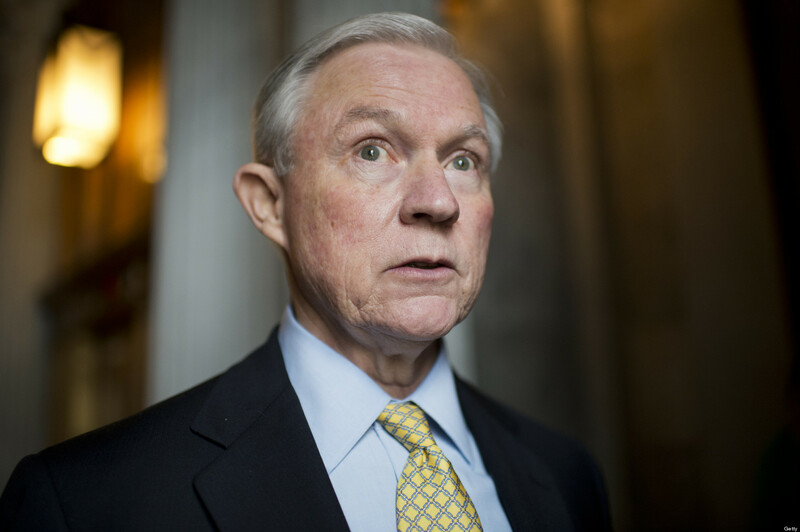 Sessions, who’s career is peppered with anti-pot sentiment, spoke last month about cannabis reform, and his surprise at the public’s attitude. Luke Air Force Base, Arizona. If the heat doesn’t fry the brain upon arrival, one can always talk to Attorney General Jeff Sessions, who happened to stop by recently. He told listeners he was “surprised” that America isn’t embracing his anti-pot stance. 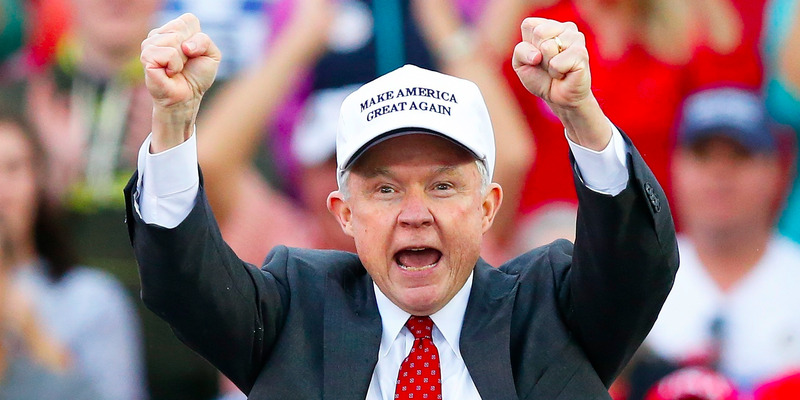 Now surely AG Sessions must have some computer-literate assistant hidden somewhere, but who can tell. 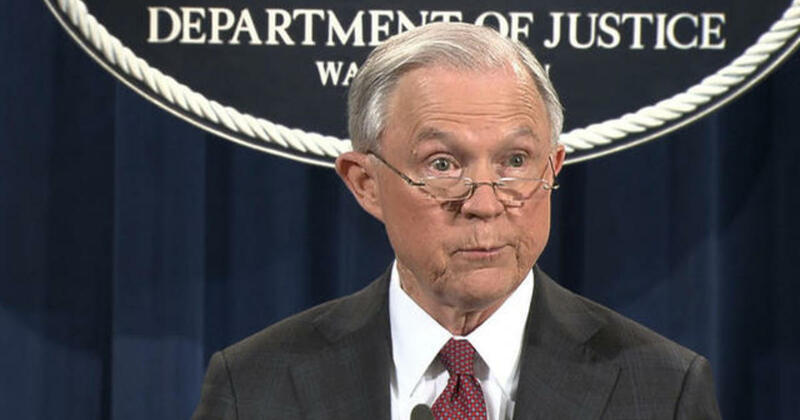 Sessions believes most Americans are with him, while the latest public polls show the largest support (57%) for cannabis the plant has seen nationally to date. I realize this may be an unfashionable belief in a time of growing tolerance of drug use, but too many lives are at stake to worry about being fashionable: I reject the idea that America will be a better place if marijuana is sold in every corner store. The lives at stake, in reality, are the ones lost to opioid abuse while cannabis heals. It also means the millions of lives destroyed by the War against Cannabis. So while Sessions doesn’t have time for fashion, perhaps he could at least have the facts. What is more Republican than rushing off to war to buoy the coffers to avoid the real issues? While Sessions handles the hate at home, Trump has started strife with Russia via Syria. In the meantime, states face budget cuts to pay for it all. Colorado and other legal states have given sugar plum dreams of revenue to the rest. Some districts have completed years of backlogged work in a single tax season thanks to cannabis. As States begin to understand the disconnect between the Head and the Body of the Beast, more will look to cannabis and in state revenues rather than Federal spending. Meanwhile, Canada and other countries continue the path to legalization.